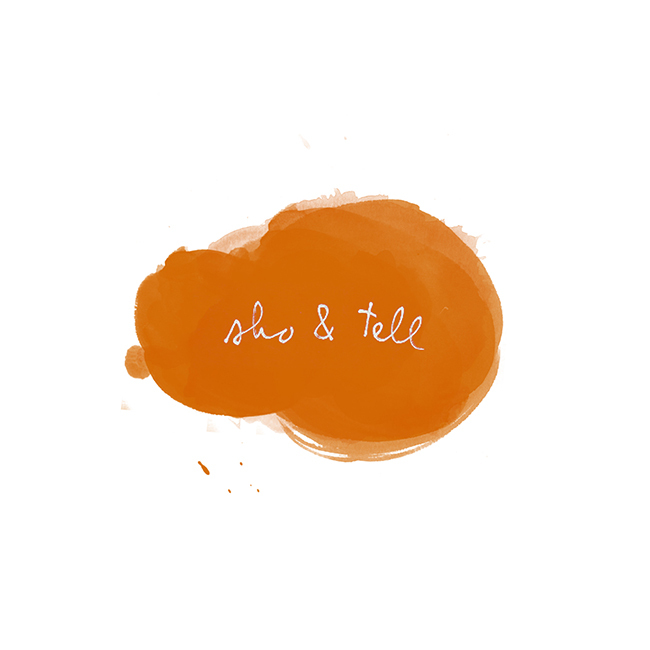 sho and tell: Listen & Love: Lianne La Havas. Oh my goodness. That voice. That style. That sideways hair. Quirky English songstress Lianne La Havas won me over instantly with an enchanting appearance on BBC's "Later...with Jools Holland" (see below). The show dates back to October, but I think Lianne's light-as-air performance provides the perfect soundtrack to these startlingly spring-like days. Listen and love. Hear more on Lianne's website, here. Photo via MySpace.